Earlier tonight, the government of PEI announced that Diversified Metal Engineering (DME) has been thrown into receivership. 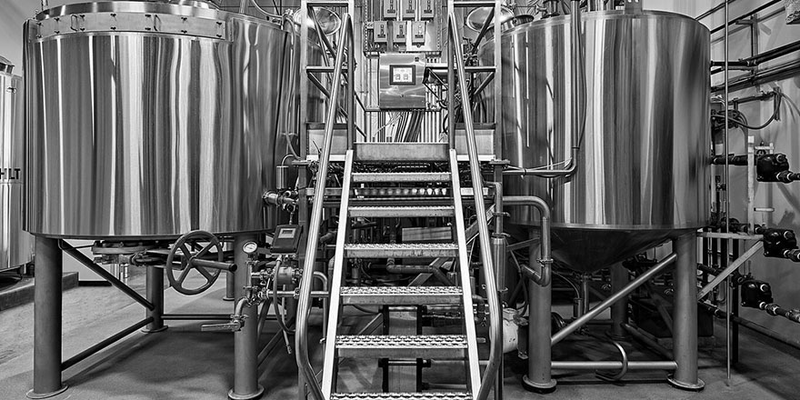 DME operates two brewery equipment manufacturers, Newlands Systems (NSI) in Abbotsford, BC, and DME Brewing Solutions in Charlottetown. They represent one of the largest brewing manufacturers in North America and, between them, the companies have built more than 1,600 breweries. PEI’s Minister of Workforce and Advanced Learning, Sonny Gallant, along with Economic Development and Tourism Minister Chris Palmer issued a written statement tonight, saying they were aware of the company’s receivership. 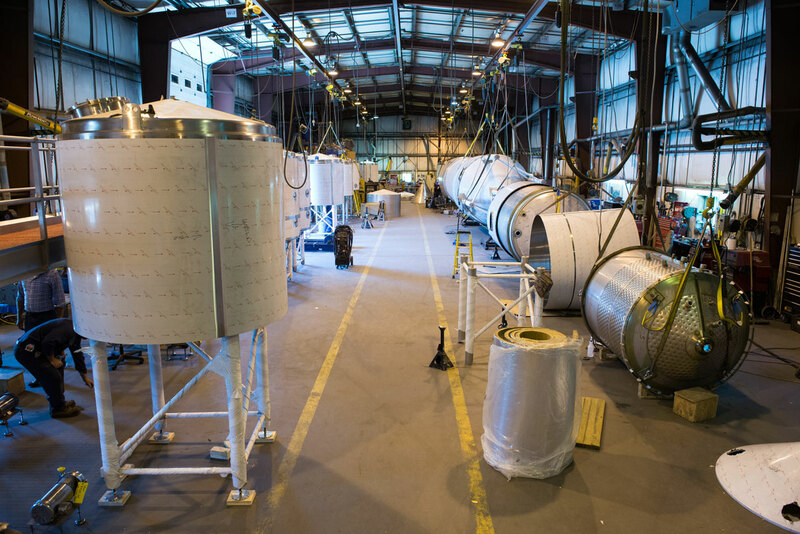 Categories: Beer | Tags: bankruptcy, brewing equipment, DME, NSI, receivership | Permalink.